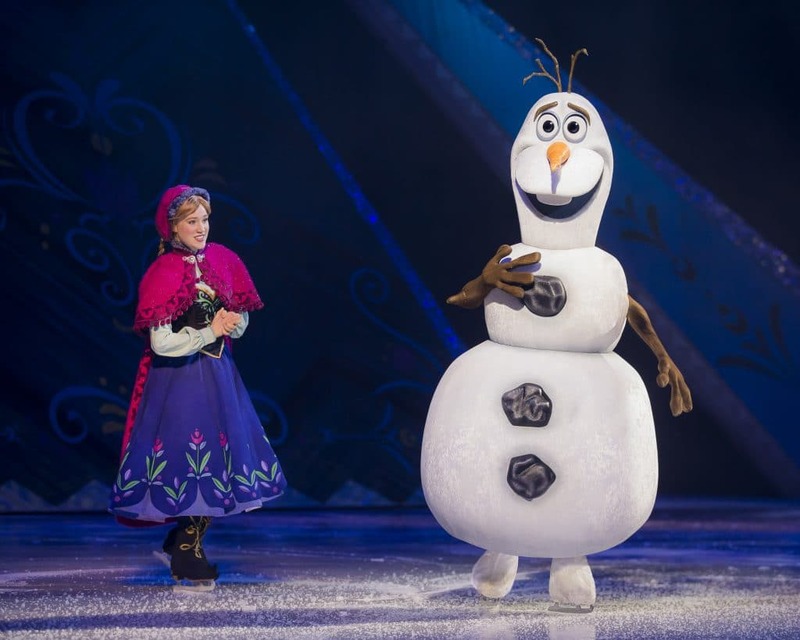 Disney On Ice presents Frozen Comes to Denver this week! 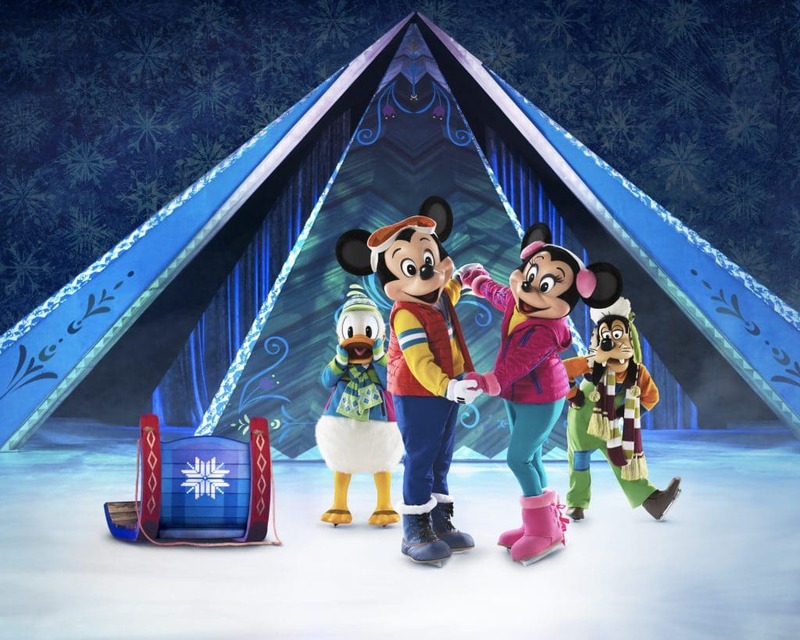 Disney On Ice Presents Frozen coming to Denver and a city near you. Read more to learn about the show and buy tickets! Disclosure: Our family was provided free tickets. All opinions are my own. The commercials have been playing, the billboards are up and my kids are so excited to see one of our favorite Disney movies come to life in Disney on Ice presents Frozen! This will be our second time seeing it, but my kids do not remember it, so it feels like the first time! Read more to learn about the show and how you can get ticket! 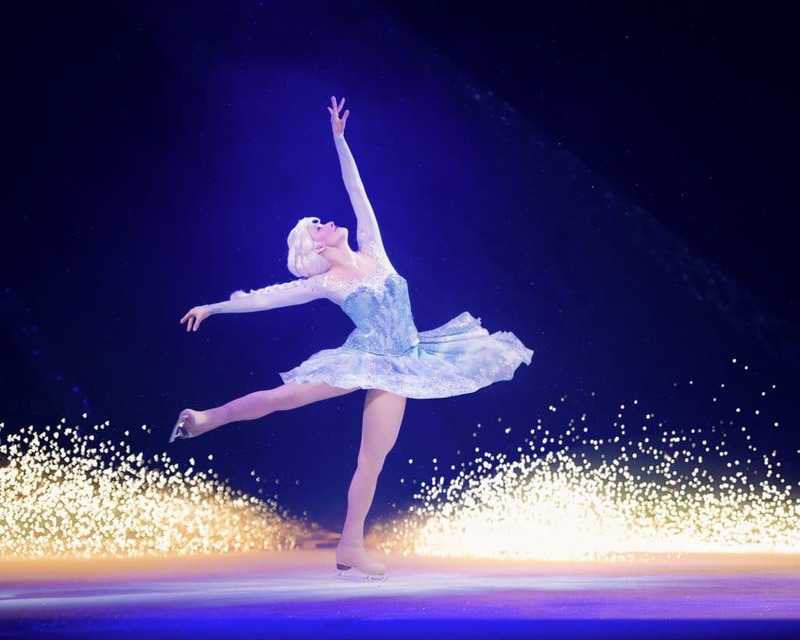 Discover the full story of Disney’s Frozen like never before at Disney On Ice presents Frozen! Dazzling ice skating, special effects and unforgettable music will magically transport you to wintry Arendelle. Be a part of Anna’s fearless adventure to find her sister, Queen Elsa, whose icy powers have trapped the kingdom in an eternal winter. Join the hilarious snowman Olaf, rugged mountain man Kristoff and his loyal reindeer sidekick Sven as they help Anna in a race to bring back summer. Encounter Everest-like conditions and mystical trolls as you sing along to Academy Award®-winning songs like Let It Go and ultimately discover true love is the most powerful magic of all. Hosted by Mickey Mouse and Minnie Mouse, your whole family will delight in special appearances by stars from Toy Story, Finding Dory, The Lion King and the inspiring Disney Princesses. Experience magic at every turn and create memories to last a lifetime at Disney On Ice Presents Frozen- the show worth melting for! Tickets are on sale for Colorado now and you can purchase right from the Disney On Ice website here. Starting at $15.00 they are a great deal and affordable for the whole family. The show runs from April 5th- April 8th at the Denver Coliseum with 9 performances including a Spanish performance. Get your tickets now!